Accidents can happen throughout the state of Utah, which is why it's important to know what your legal options are. Whether a collision occurs in Salt Lake City or in the many cities surrounding it, we can help with expert counsel and sound advice. 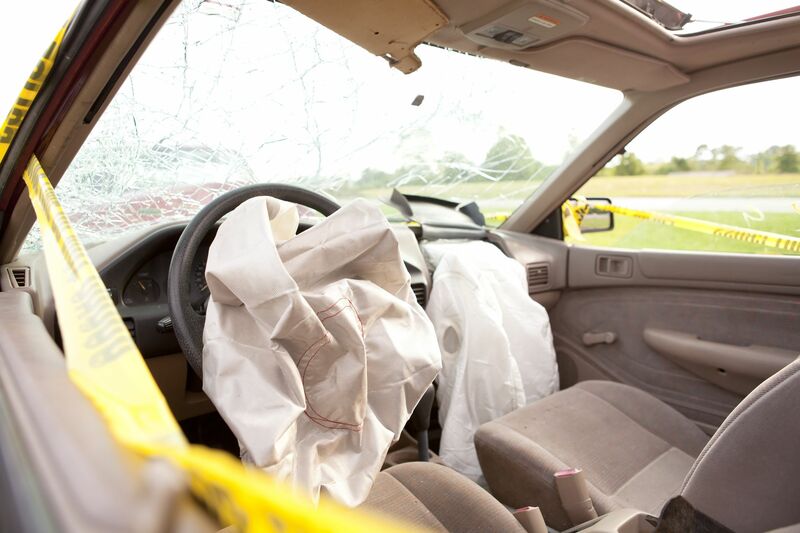 Car accidents have many causes, and sometimes the issue is the road itself. With that in mind, let's look at auto collisions that are caused by dangerous curves. Simply stated, dangerous curves refer to any tight turns, blind turns, or bends in the road that require drivers to exercise additional caution. These kinds of curves might be abrupt, such as hairpin turns or u-turns, or they may be gradual over a long stretch of road. Dangerous curves may be exacerbated by poor weather and/or visibility conditions as well as poor road condition. Loss of Vehicle Control – Tight turns and windy roads require a great deal of attention from drivers. Taking turns too fast or without proper caution can lead to the loss of control of a vehicle, which may mean swerving into other vehicles or driving completely off the road. Collisions with Other Vehicles – On small roads and highways, dangerous curves could increase your risk of colliding with other vehicles. Other drivers may be acting recklessly, leading to head-on or side collisions during a curvy stretch of road. Most dangerous curves at least have a warning sign in place. This signals to drivers that they need to be careful while they are on this particular stretch of the road. Signs that caution drivers to slow down are also common when it comes to dangerous curves or windy roads. There are also yellow turn signs with chevrons present to indicate the shape of the road and the nature of a curve. These chevron signs can be especially helpful when driving at night. Needless to say, when these kinds of road signs are lacking, the risk of a catastrophic or fatal collision on a curvy section of the road are greatly increased. Can Lawsuits Be Filed for Dangerous Curves? Yes. In some cases, you can file lawsuits because of dangerous curves. One obvious example is if another motorist is driving recklessly on a windy road. You can file a lawsuit against that motorist if their reckless driving results in a collision with your vehicle or a loved one's vehicle. If there is a lack of road signs or the road is poorly maintained, you may be able to hold local authorities legally liable for a collision. These kinds of lawsuits can be more complicated, and require skilled attorneys and accident investigator to analyze the exact nature of the collision. To learn more about your legal options after a catastrophic auto collision, be sure to contact an experienced injury accident attorney today. By working with a skilled lawyer, you will be able to understand your legal rights and options after a collision has occurred.